*Perfect Scoundrels (Heist Society #3) by Ally Carter (goodreads). I may or may not have peed in my pants a little. *Wherein I review USES FOR BOYS by Erica Lorraine Scheidt. Dark yet captivating read. Highly recommend for fans of SOME GIRLS ARE. *Waiting on Wednesday featuring books by Lydia Kang, Saundra Mitchell, and Kasie West. *Wherein I review LEVEL 2 by Lenore Appelhans. Amazing "memory" scenes and vivid characters. Ahhh, I would have freaked a little bit too over Perfect Scoundrels! Love the Heist Society series. I haven't read Of Poseidon yet, but I love the cover from Of Triton! I can't wait to get started in the first book. Happy reading! Great books this week! !I cannot wait to read Of Triton !! Fabulous books this week. 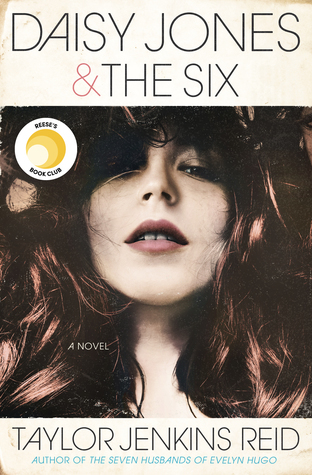 I can't wait to read the new Francesca Lia Block, hope you love it. Happy Reading! I'm so jealous. I've been dying to read Siege and Storm as well as Perfect Scoundrels and Of Triton. Happy reading! Perfect Scoundrels!! Luckyyyy! 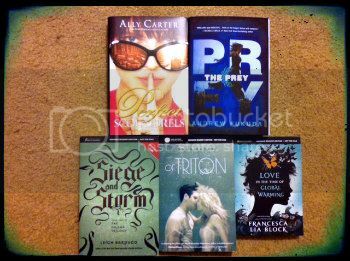 :D Excited to read Siege and Storm and Of Triton, I got those too this week! it is good stuff, some experienceed people will take care of these...News are related to Politics, Media, Hollywood and Technology like Super Fast.